The theme of this year's United Nations World Water Day "Water and Sustainable Development". 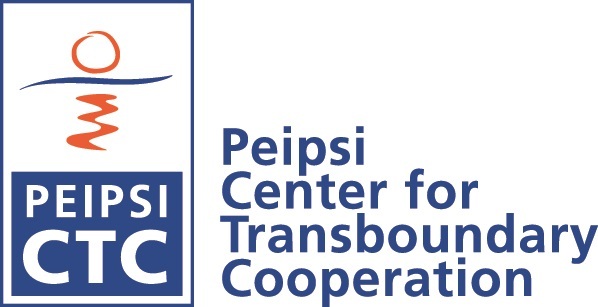 Sustainable development linked to water management and its sustainable use is illustrated by numerous successful projects carried out by Peipsi CTC. Peipsi CTC celebrates Water Day together with our local partners in Mustvee and Räpina Gymnasiums in Estonia as well in Moldova, Dniester region. The events are supported by Estonian Ministry of Foreign Affairs, within the project "Supporting the network on Moldova environmental civil society organisations and developing volunteer water monitoring".